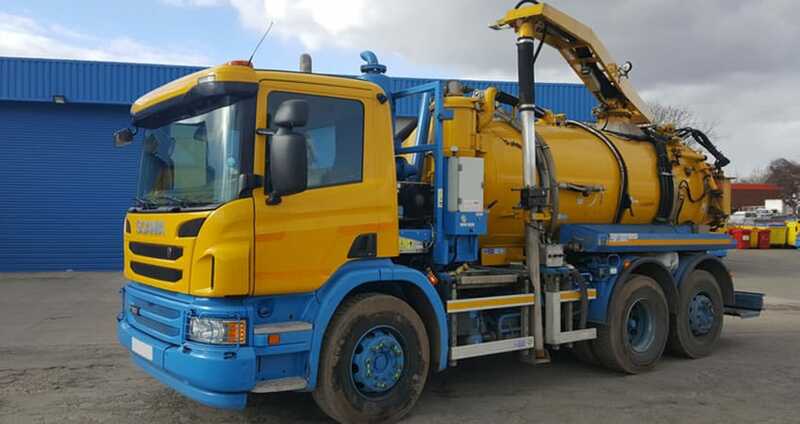 The All Surrey Drains tanker service removes waste sewage or surface water. We empty cesspits and septic tanks. We can also empty surface water road gullies or remove large areas of standing surface water. All waste is disposed of in accordance with UK regulations. 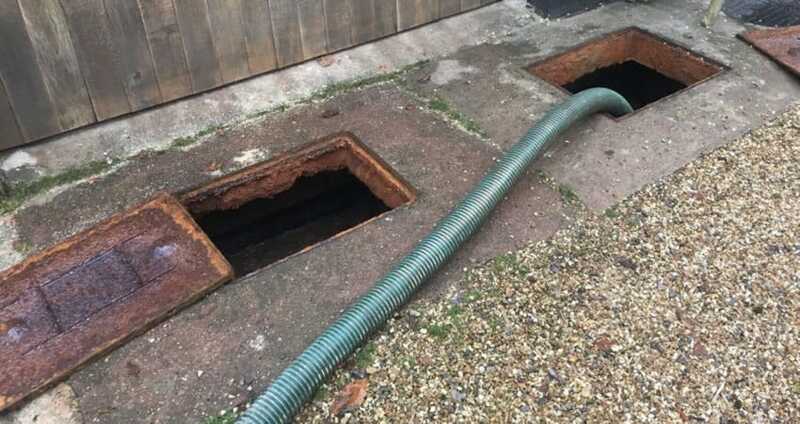 We offer a friendly, reliable and affordable cesspit and septic tank emptying service for the Surrey area including Farnham, Send, East Horsley, Dorking, Shere, Cranleigh, Chiddingfold, Haslemere, Hindhead, Frensham, Elstead, Farnham, Aldershot, Ash Vale, Farnborough, Frimley, Camberley, Chobham & Farnham. Regularly emptying your septic tank or cesspit helps to avoid the risk of overflow, blockage and damage to your sewage system and the environment. Commercial and domestic properties that do not have access to mains drainage use a sewage treatment plant like a septic tank or cesspit. The sewage treatment plant needs regular attention to avoid a build-up of sludge over time. Ideally we recommend you arrange to clear the septic tank or cesspit every six to twelve months to maintain effective performance. Also some sewage treatment plants contain mechanical and electronic components which may need regular maintenance.